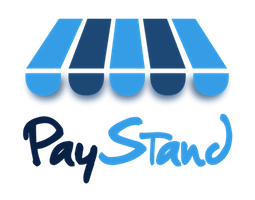 The PayStand API is a modern RESTful API. Our API allows developers to customize the PayStand software to meet their needs. The most common use case for the API are software platforms that would like to onboard their sub-merchants to accept payments. For example, a software platform that collect payments for landlords may want to onboard each landlord or property management company as a merchant. That merchant may then accept payments and have those payments deposited directly to their bank account. Onboarding sub-merchants requires use of the API. The API may also be used to accept payments, get information about your sub-merchants, get information about your payments and more! To learn more about our API, please see our documentation here.